Getting an affordable data plan is one thing every internet user craves for. 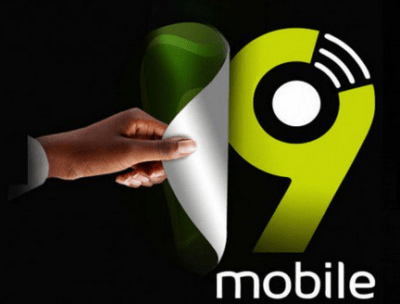 Although Glo still remains the cheapest in terms of data plan in Nigeria, their poor network coverage in most part of the country is the major reason why many people are reluctant to subscribe for their plans. 9mobile (Etisalat) however has a very affordable weekend plan which gives you up to 1GB of data for just N200. The plan doesn't Zap data and it's also very fast depending on the your location. The plan however works only on eligible 9mobile SIMs. To subscribe for the plan, just follow the procedure below. >> You can check your data balance by simply dialing *228#. The weekend plan is valid for 3days from Friday to Sunday. The data plan works on all internet enabled device. You can use it to browse, stream and download.